Tesla has just kicked off construction of two new six-bay Supercharger stations at Motto Farm in Heatherbrae and Macadamia Castle in Knockrow, both in the north of New South Wales. Comprising the two halves of a two-stop journey on the 12 hour, 1000km drive between Sydney and Brisbane, the Knockrow/Heatherbrae combo should be enough to get most owners between the two state capitals, but Tesla plans a third Supercharger station for shorter-ranged models and peace of mind. 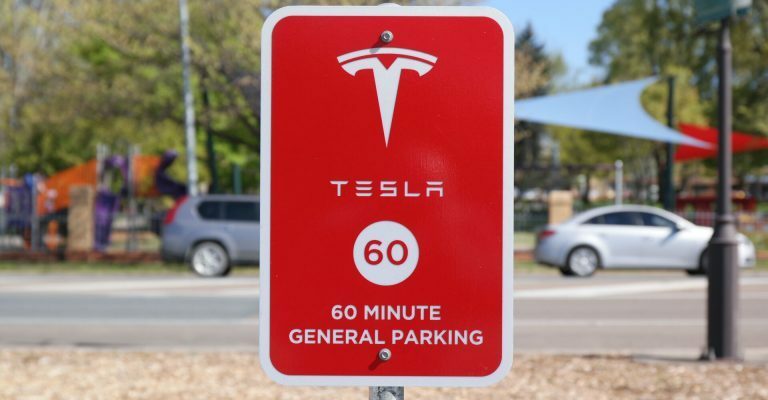 A third new Supercharger station has also broken ground with construction beginning shortly on a six-bay installation in Wendouree near Ballarat, connecting Melbourne and Adelaide.